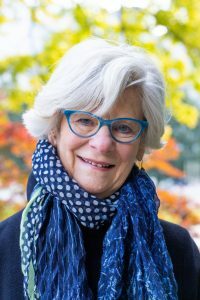 Judith Friedland, PhD, Professor Emerita, received all her post-secondary education at the University of Toronto: her diploma in P&OT in 1960, a BA in 1976, an MA in 1982, and a PhD in 1988. She worked in psychiatry for a few years after her first graduation, and then returned in 1977 to work at COTA, after her children were in school. She joined the OT faculty at U of T in 1982 and led the department as its Chair from 1991-1999. Her interest in research ethics has led to positions chairing the research ethics board at U of T (2006-2012) and at Public Health Ontario (2013-2019).